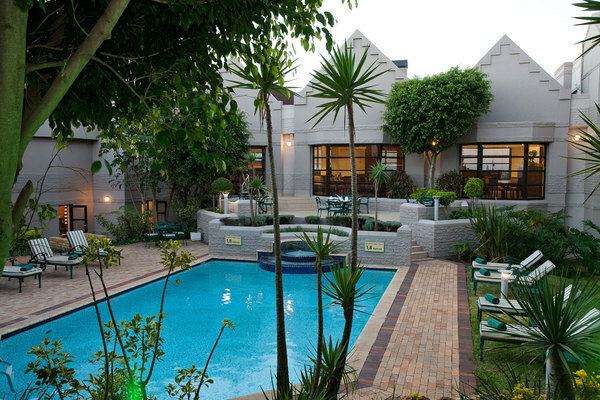 City Lodge Port Elizabeth is a 3 star property in Summerstrand (Port Elizabeth) that offers accommodation in 147 bedrooms that all come fully equipped with en-suite bathrooms. 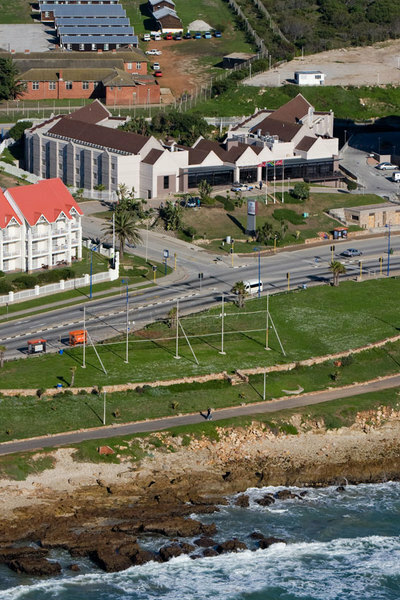 Things to see and do in Port Elizabeth include wind surfing, scuba diving, snorkelling, swimming, walking, bird watching, mountain biking, Cape Recife Lighthouse, Bushback Walking Trail, Nelson Mandela Art Museum, No 7 Castle Hill, Port Elizabeth Museum at Bayworld, Sea View Lion Park, The Island Nature Reserve or take a train ride on the Port Elizabeth Apple Express. 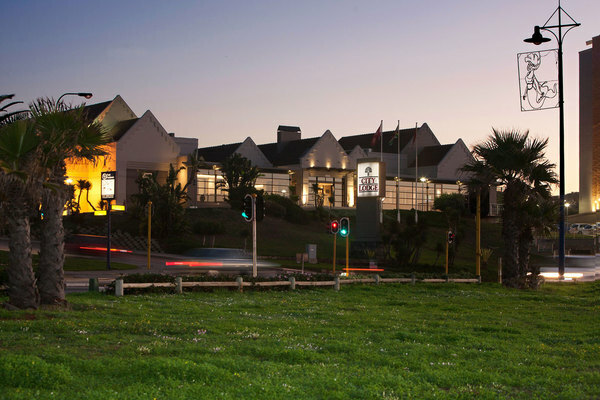 This 3 star property offers accommodation in 147 bedrooms that all come fully equipped with en-suite bathrooms, double or twin size beds, TV (M-Net and DStv), bath and shower, tea and coffee making facilities, safe, work desk and some of the bedrooms have a sleeper sofa (in some of the hotels). 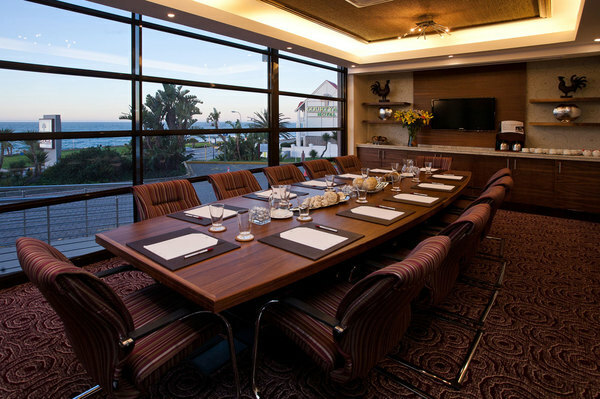 City Lodge Port Elizabeth also offers a swimming pool, mini gym, meeting room, secure parking, Wi-Fi Internet access, wheelchair friendly rooms, 24-hour reception, vending machines, bar, laundry services and fax/photocopying facilities. 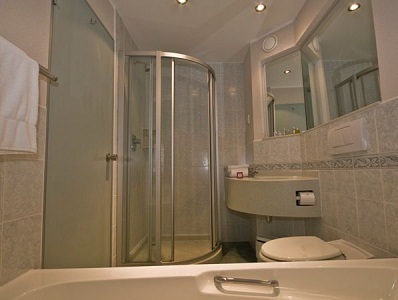 This 3 star property is ideally located close to many restaurants, bars, shopping centres and businesses in the surrounding area. 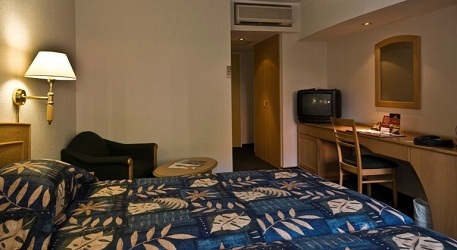 This is the ideal place to stopover for business and leisure travellers. 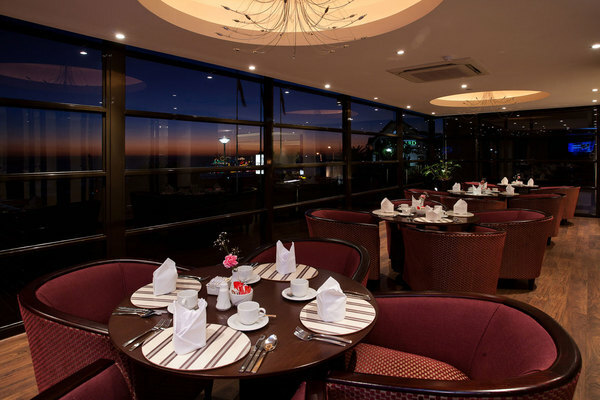 for City Lodge Hotel Port Elizabeth.